When it comes to British sitcoms, there have been plenty of absolute classics over the years – with many of them also featuring some automotive gems. Yes, we’re talking about cars that made it big on the small screen, playing a vital role in making us laugh. Check out this gathering of ten of our all-time favourites. Oh, and don’t forget to suggest a few of your own! 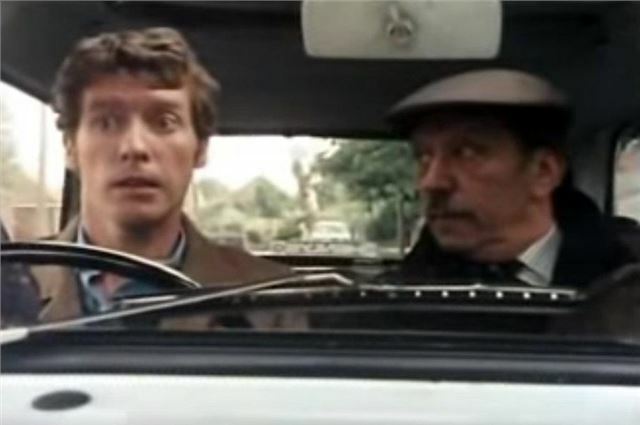 In the 1970s sitcom Some Mothers Do ’Ave ’Em, hapless Frank Spencer had countless bad experiences behind the wheel – including this disastrous driving lesson. Not only did he mistake a runway for a road (after being overtaken by an annoyed cyclist), he ended up chasing after his driving instructor’s Mini on foot – causing plenty of havoc along the way. Michael Crawford played Frank Spencer in three series of Some Mothers Do ’Ave ’Em, between 1973 and ’78.